BRAD in all his hottness! I'd love to hear from you neways, even if you don't! Thank you! You are vister at my Brad Pitt page! 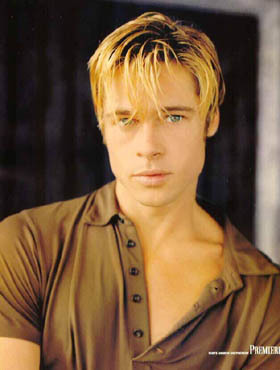 Want to join the Brad Pitt Webring?